Maro Itoje is a great player, anyone doubting that is just chatting utter baloney. It was refreshing to see him here giving some nuggets of advice on how players can succeed in one of the most difficult areas of the game. 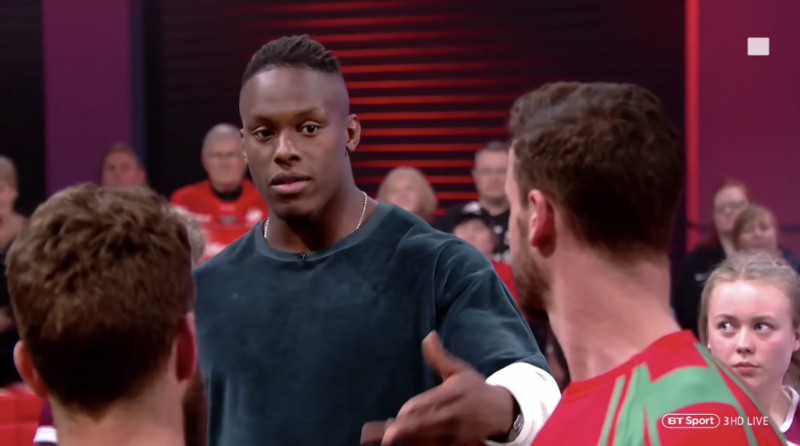 Kay and Itoje spoke at length about the best tactics that can be emploted to disrupt a lineout and we’re seriously impressed.